This is the case of a very severe mold development. Hopfully someone would move towards getting this issue cleaned up before it is allowed to go this far. 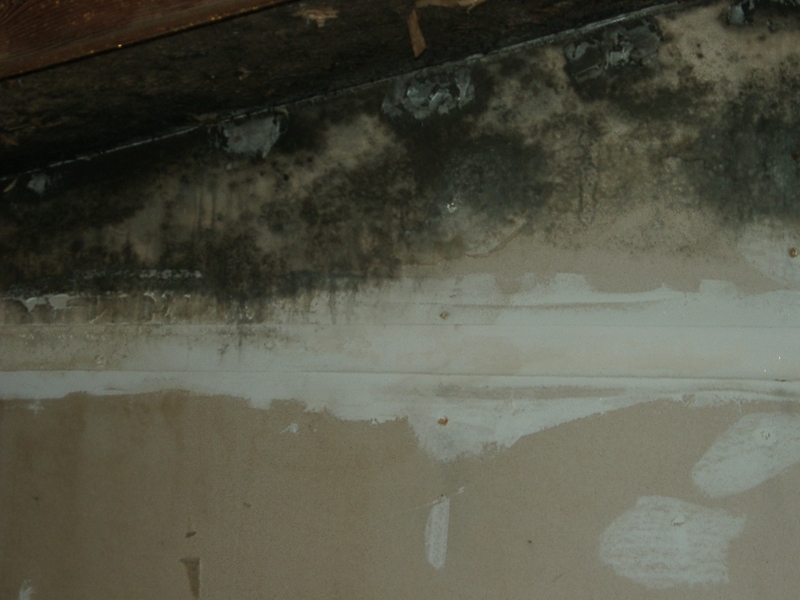 The problem with mold beyond the obvious look is the effects of mold spores on the body. Most of us have been exposed to mold and have come away relitively healthy. I have a brother on the other hand that was over exposed to mold and has become supersensitive to it. When you allow mold to grow in your home you will most likely become sick over time. If you are experiencing headaches and colds more then normal you should consider mold as a possibility. A home must work as a system in order to be safe to inhabit. it is the job of the inspector to determine if there are any red flags that might indicate one or more parts of the system are not properly working. Perhaps later on I will go into the various potential issues that might lead to mold growth. But for now I recommend you do what you can to eliminate mold as a possibility if you are not healthy. BORDER INSPECTIONS NOW SAMPLES MOLD AND INDOOR AIR QUALITY – Call for quotes.